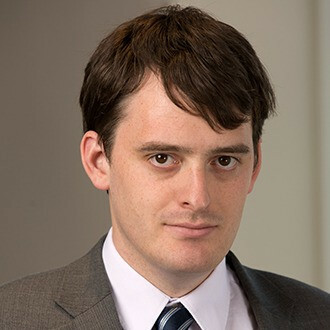 Matthew Feeney is the director of the Cato Institute’s Project on Emerging Technologies, where he works on issues concerning the intersection of new technologies and civil liberties. Before coming to Cato, Matthew worked at Reason magazine as assistant editor of Reason.com. He has also worked at The American Conservative, the Liberal Democrats, and the Institute of Economic Affairs. His writing has appeared in The New York Times, The Washington Post, HuffPost, The Hill, the San Francisco Chronicle, the Washington Examiner, City A.M., and others. Matthew received both his B.A and M.A in philosophy from the University of Reading.